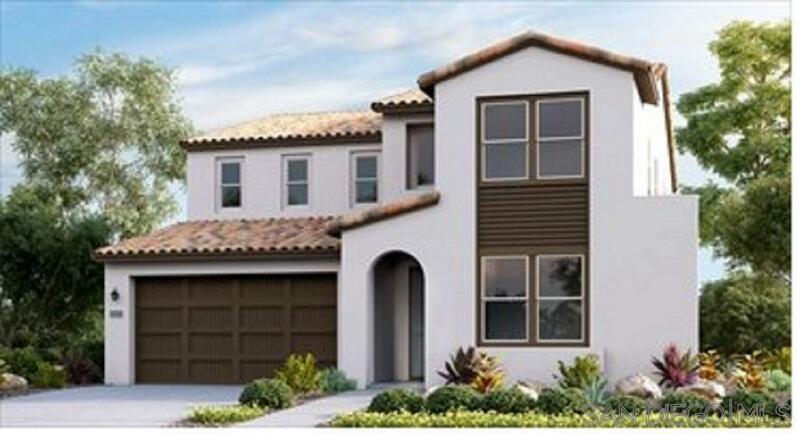 The favorite Castellena Plan 3 is situated on one of Escayas larger home sites with over 6000 Square Feet. This home features a main level generous guest bedroom, complete with its own bathroom. The oversized great room and gourmet chef's kitchen features stainless steel appliances, upgraded granite countertops as well as a walk-in pantry and adjacent dining area with easy access to your backyard oasis., Castellena at Escaya, is an exclusive location sited just 7.5 miles from downtown San Diego and 7.5 miles from the Mexican border and approximately 6 miles to the nearest beach, and benefits from lovely coastal breezes. We are conveniently located near the I-805, I-905 and I-5 freeways, as well as the State Route 54 and State Route 125. Soon you will be able to take a swim, or a dip in the Hot Tub at the Swim Club Recreation Center, complete with private clubhouse, fitness area, and yoga studio! Soon enough future village trails, events at the Amphitheater, village parks and an array of Village Shops will be integrated to complete the Escaya neighborhood. Our energy efficient homes feature improved roofing and construction materials, water-saving plumbing fixtures and low flow toilets, tankless water heaters, new Low-E dual pane windows, interior fire sprinklers along with quality insulation, which is all key to durability, reduced maintenance, and lower operating costs of new homes. 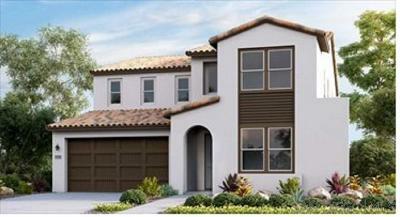 Any photos may be renderings or photos of the MODEL HOMES- NOT the Actual property.